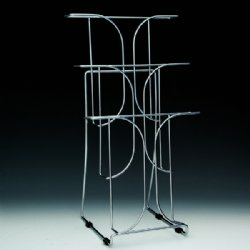 Beemak carries a line of wire brochure holders and racks suitable for countertop and wall mount applications. Best suited for leaflets and literature, our wire brochure holders come in a variety of shapes and sizes to meet different capacity needs. 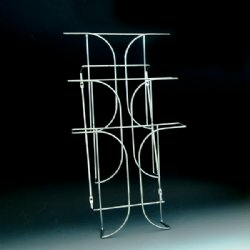 Whether you need a single or multi-tier wire brochure rack for your office or retail space, Beemak Displays has you covered. Browse our selection of wire brochure holders below to find the solution that works best for you!